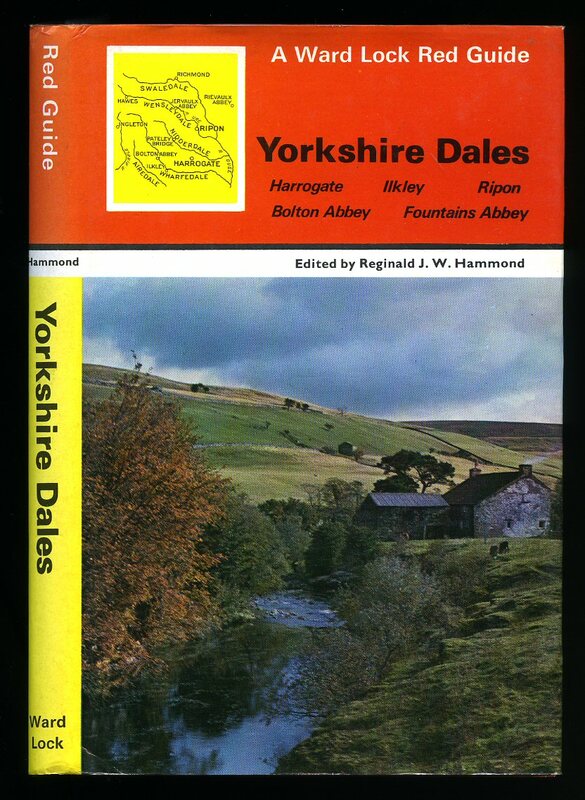 Published by Dalesman Books, Clapham, North Yorkshire First Edition 1994. 1994. First edition in publisher's original illustrated card wrap covers. 8vo. 8½'' x 5½''. ISBN 1855680696. Contains 102 printed pages of text with colour photographs and illustrations throughout. Without any ownership markings and in Fine condition, no dust wrapper as published. Member of the P.B.F.A. 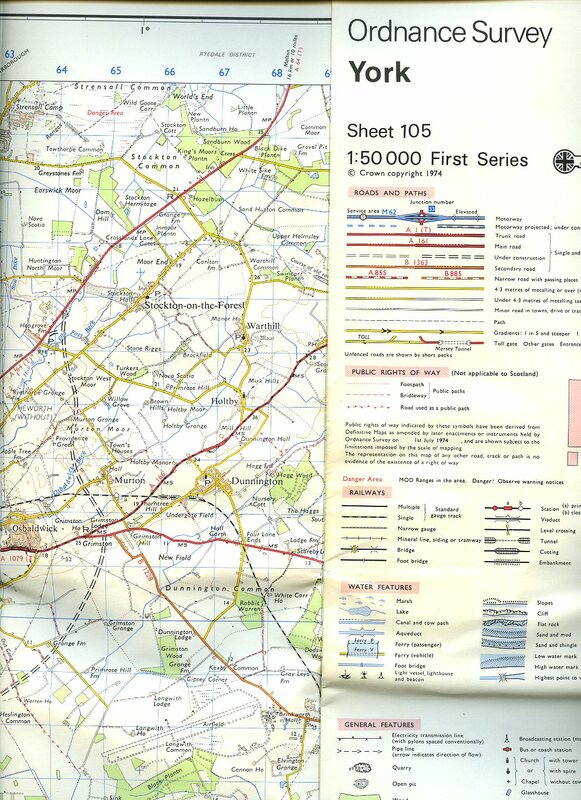 Published by Ordnance Survey Office Chessington, Surrey 1974. 1974. Paper folded. 1 : 50 000. In Very Good condition. Member of the P.B.F.A. Published by Ward Lock Limited 1971. 1971. Hard back. 128 pages. Well illustrated. Fine in Fine price clipped dust wrapper. Member of the P.B.F.A. Published by Alexander MacLehose & Co., London First edition 1937. 1937. 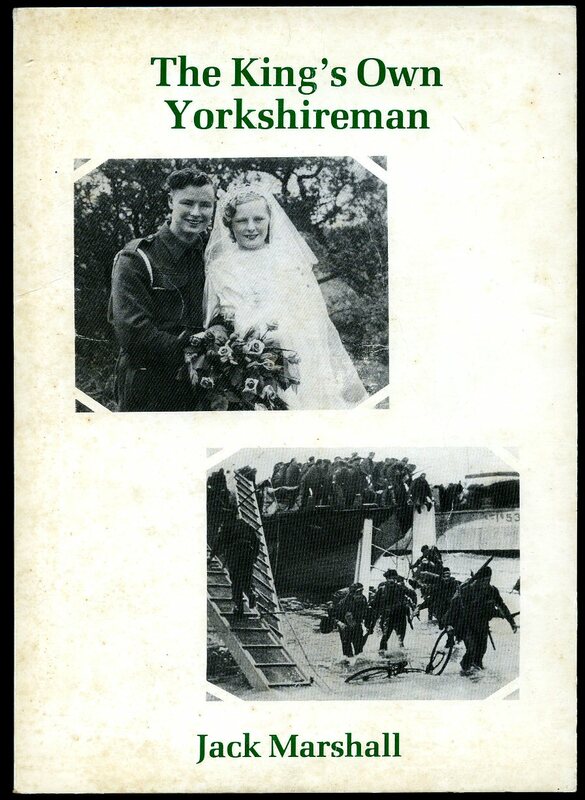 First edition hard back publisher's original green cloth covers, navy stamping. 8vo xxxi, 320 [pages.]. 16 photographic illustrations. Name to title page and front end paper, tanning to closed page edges, light markings to panels, no dust wrapper. Member of the P.B.F.A. The Charmed Land of Craven | Round About Skipton, Grassington, Burnsall, and Kettlewell. 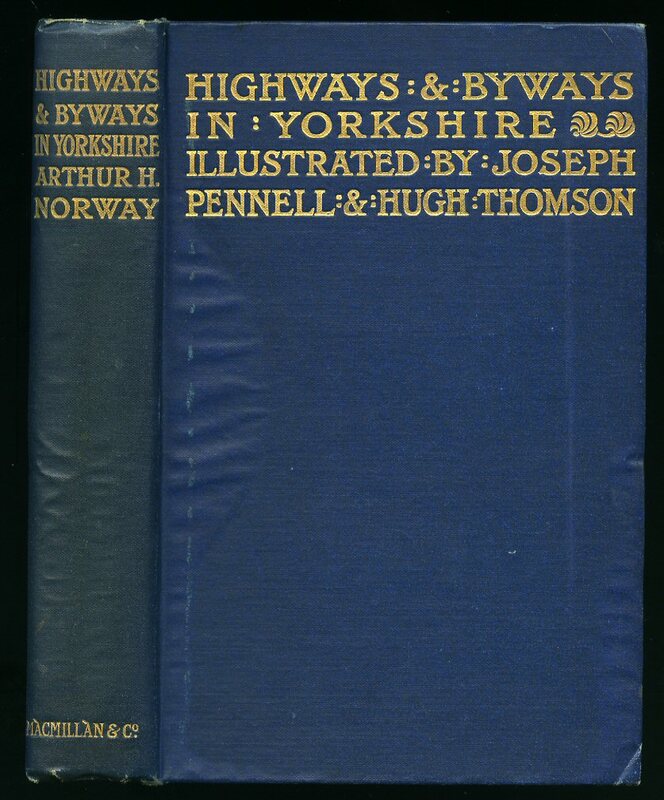 Bogg, Edmund [Edmund Bogg (1851-1931) Yorkshire Writer, Countryman, Rambler, Bohemian]. Published by Edmund Bogg, 3 Wade Street, Leeds . 1903. Publisher's original grey card wrap covers [soft back]. 8vo. 7½'' x 5''. Contains x pp local adverts, folding frontispiece map dated 1903, 62 pp,  pp advertisements, text illustrations and monochrome photographs throughout. Half card down the spine is missing, over lapping edges of the covers with pieces missing and small tears, no dust wrapper as issued. Member of the P.B.F.A. 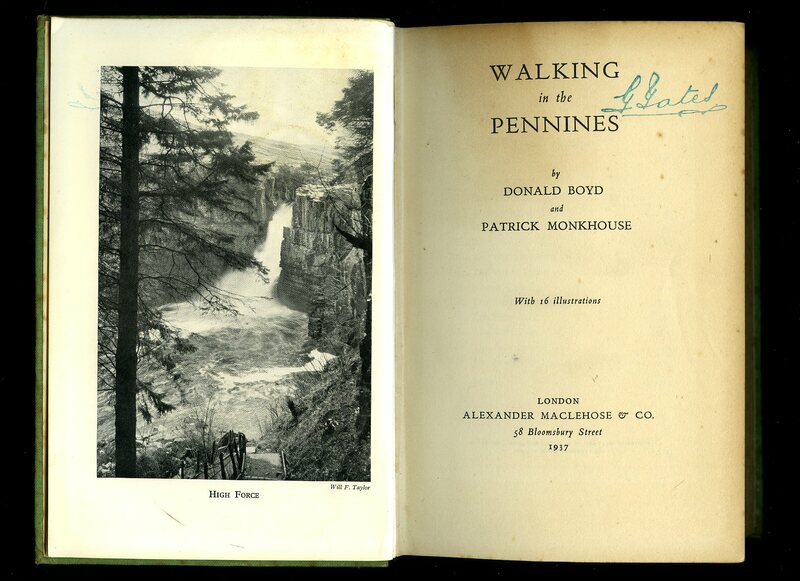 Published by Herbert Jenkins Ltd, 3 York Street, London Second Edition circa 1930. 1930. 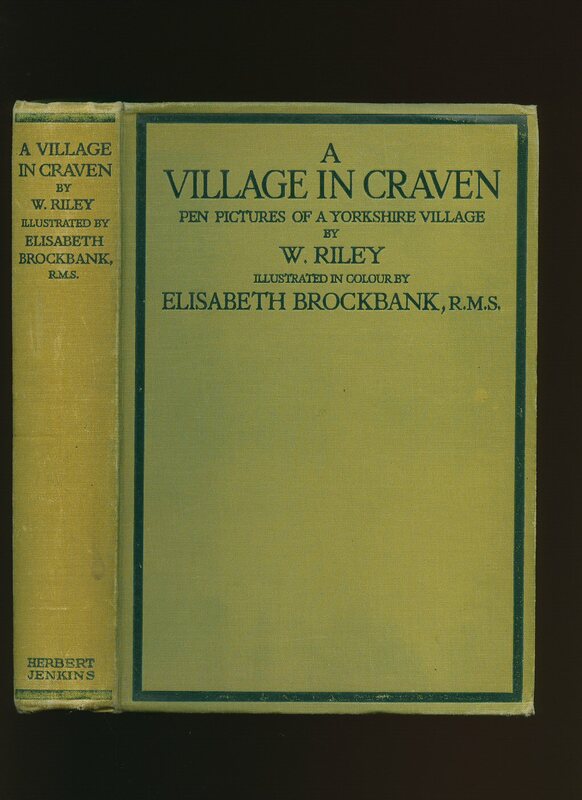 Hard back publisher's original green cloth covers, dark green stamping to spine and upper panel. 8vo 9" x 6½" 265, 6 [pages.] advertisements. SIGNED by the author to title page. Twelve colour plates. Former name to upper paste down, foxing to early and latter pages. In Very Good condition, no dust wrapper. Member of the P.B.F.A. Macmillan and Co., Limited St. Martin's Street, London 1911 reprinted edition. 1911. Hard back bound in publisher's original navy cloth covers, gilt stamping to spine and upper panel, top edge gilt. 8vo 8" x 5¾" xvi, 384, 4, [pages.]. Illustrations by Joseph Pennell and Hugh Thomson, fold out map to rear. Light offsetting to end papers, light rippling of cloth to upper and lower gutters. In Very Good condition, no dust wrapper. Member of the P.B.F.A. Baker, Ernest A. and Balch, Herbert E.
Published by Clifton J. Baker & Son, London Simpkin, Marshall, Hamilton, Kent & Co. First edition 1907. 1907. First edition hard back binding in publisher's original horizontal grained green cloth covers, black stamping to spine and upper panel, all edges untrimmed. 8vo 9¼" x 6¼" xii, 172 [pages.]. Fifty-six monochrome photographic illustrations on glossy paper. Former message to the front end paper, foxing to closed page edges and end papers, in Very Good condition with cloth clean and bright and without any fading to the spine. Member of the P.B.F.A. 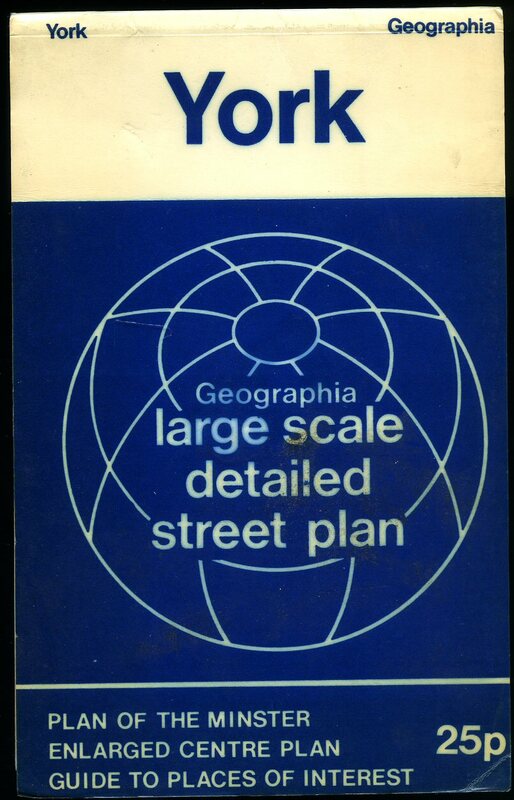 Published by Geographia Ltd., 63 Fleet Street, London June 1974 [Code CC LM R LB]. 1974. 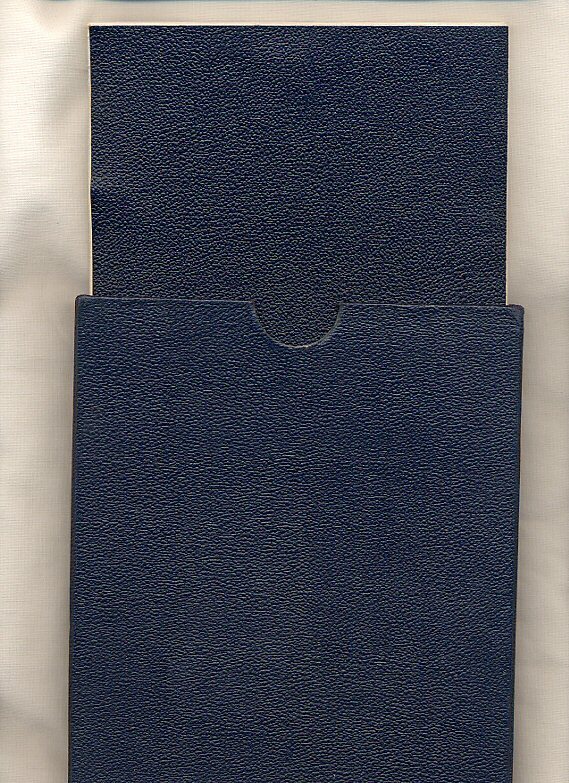 Blue and white card covers with navy lettering to the front. 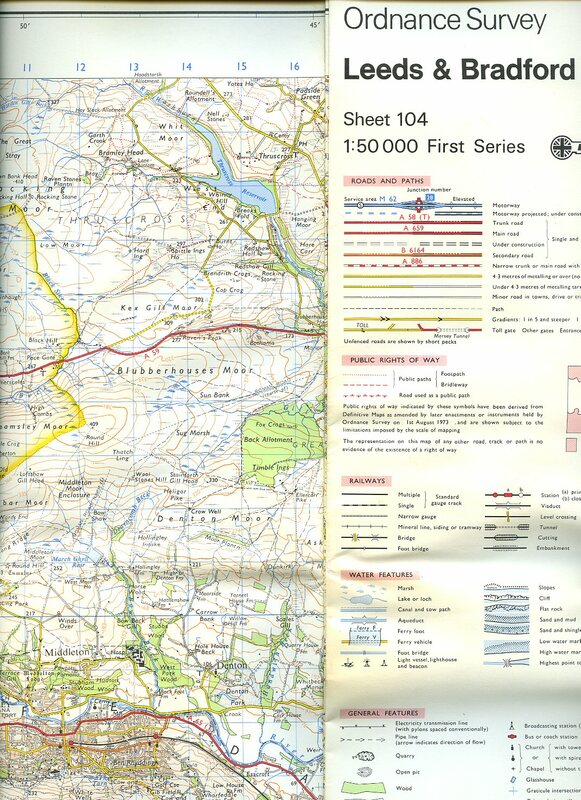 Paper folded 20.5 double sided section map. 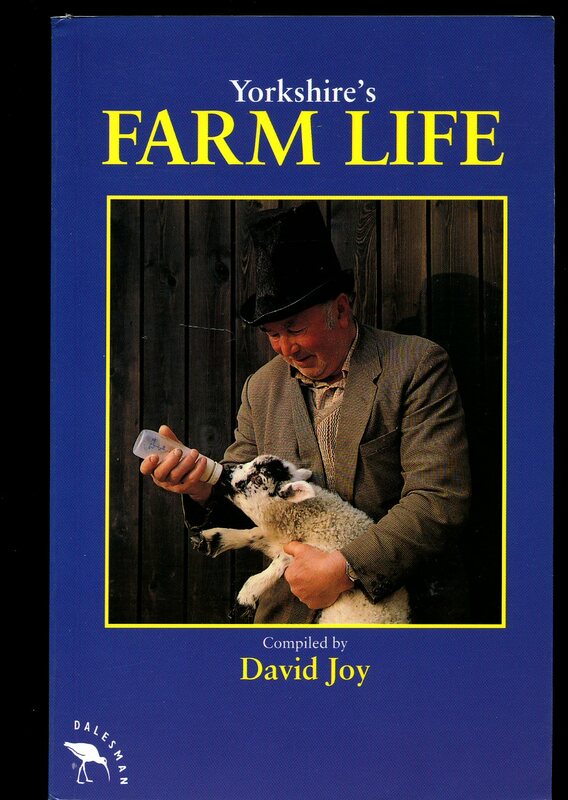 In Very Good clean condition, priced 25p to the front cover. Member of the P.B.F.A. Published by Yorkshire Art Circus, Barnsley, Yorkshire First Edition 1984. Barnsley 1984. First edition in publisher's original colour illustrated laminated card wrap covers. 8vo. 8½'' x 5¼'' 60 pp. ISBN 0947780009. Monochrome illustrations throughout. In Very Good condition with slight foxing to the white card covers, no dust wrapper as published. Member of the P.B.F.A. Published by A. G. Dennant 34 Southampton Street, Strand, London circa 1871. London circa 1871. 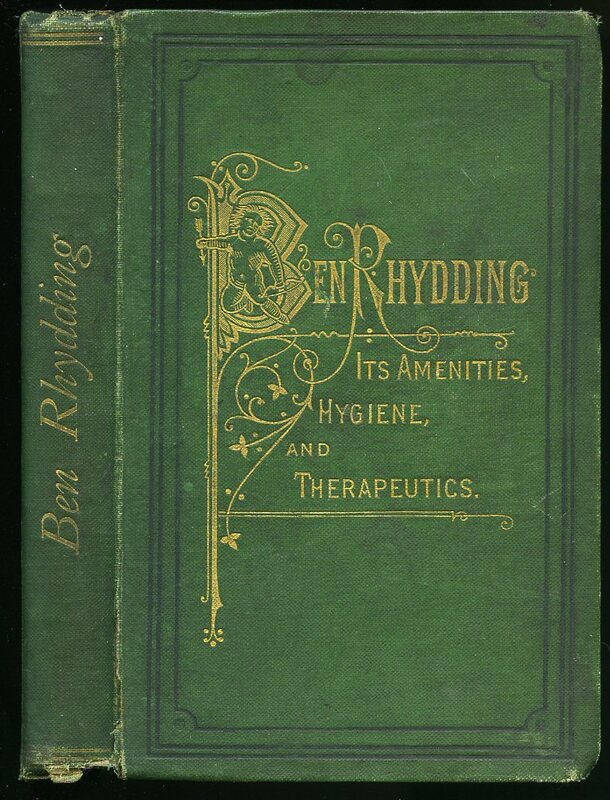 Hard back binding in publisher's original bottle green cloth covers, gilt title lettering to the spine and the upper panel, lemon end papers, all page edges gilt. 8vo. 7'' x 5''. Contains [xii] 193 printed pages of text. A little foxing to some margins, corners and spine ends rubbed, without any ownership markings and in Good condition. Member of the P.B.F.A. Published by Ordnance Survey Office Chessington, Surrey 1957. Surrey 1957. 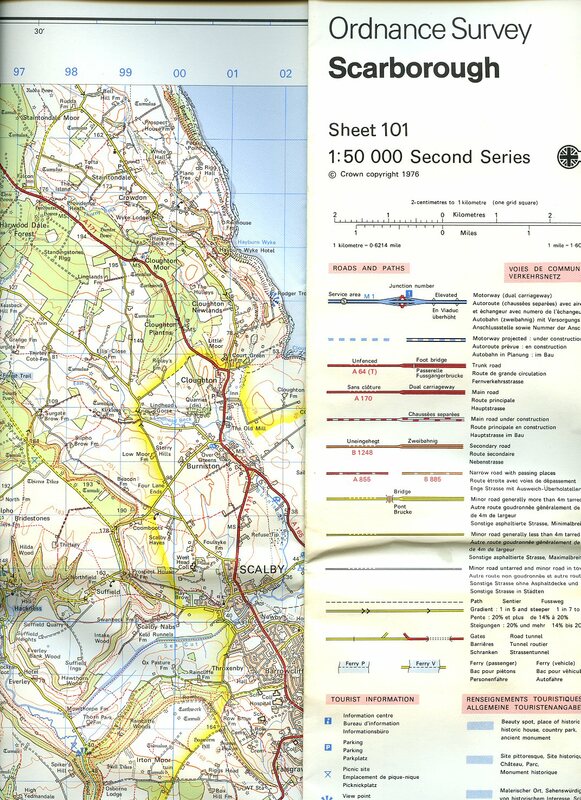 Laminated 12 section folding cloth colour map opening to 36½'' x 19''. Scale 2½ inch to 1 Mile. Without any tears or ownership marks and in Fine clean condition. Housed in stout navy cloth covered slip case. Member of the P.B.F.A. 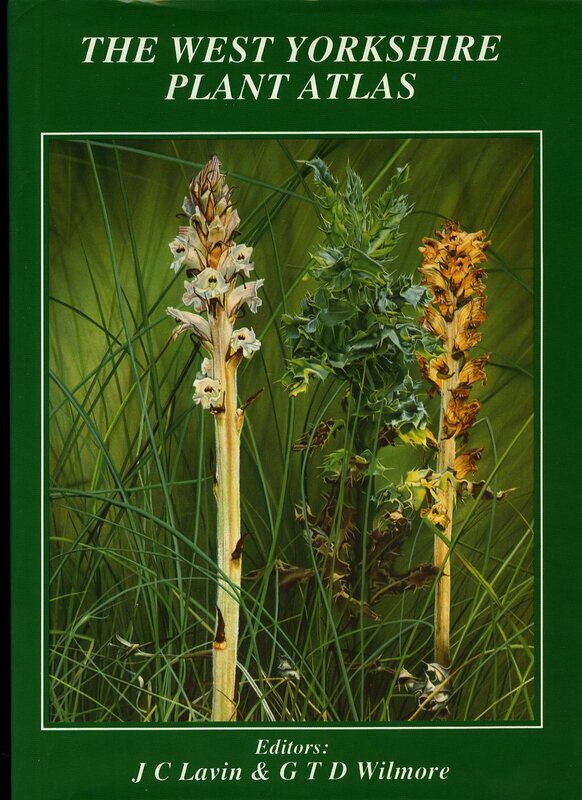 Published by City of Bradford Metropolitan Council First Edition 1994. Bradford 1994. 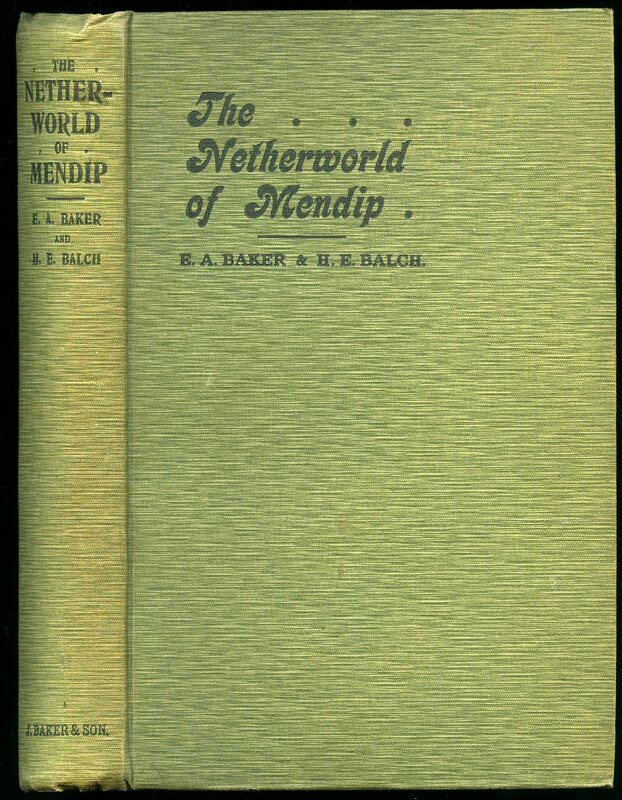 First edition hard back binding in publisher's original green cloth covers, gilt title and author lettering to the spine and the upper panel, end paper maps. Folio. 12'' x 8½''. ISBN 0907734391. Contains xvi, 287 printed pages of text with colour and monochrome illustrations throughout. Without any ownership markings. Fine condition book, in Fine condition dust wrapper, not price clipped. Dust wrapper supplied in archive acetate film protection, this protects and prolongs the life of the paper, it is not adhered to the book or to the dust wrapper. Member of the P.B.F.A.